Update: Youtube links to the remixes added (see tracklist). You can purchase the maxi single on iTunes. Since entering the American market in October, it was said that SNSD would release a maxi-single sometime in November – however, this was soon put on hold indefinitely. Despite its postponement, fans will be delighted (and simultaneously devastated for their wallets) to know that the maxi-single, also titled ‘The Boys’, has officially been announced for release on December 20. Japan’s popular music program HEY! HEY! HEY! Music Champ held a live broadcast of its Christmas special on December 19th. Along with the release of the new SMTOWN winter album, “The Warmest Gift”, SMTOWN has updated its website in time for the holiday season! 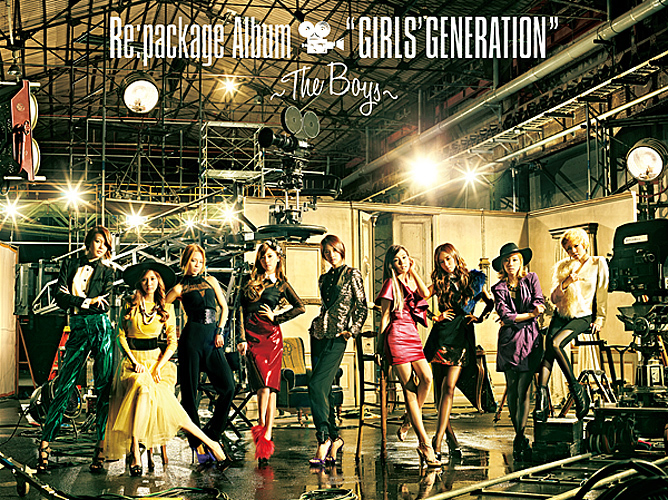 [Updated] Japanese Repackaged Album to Release on December 28! 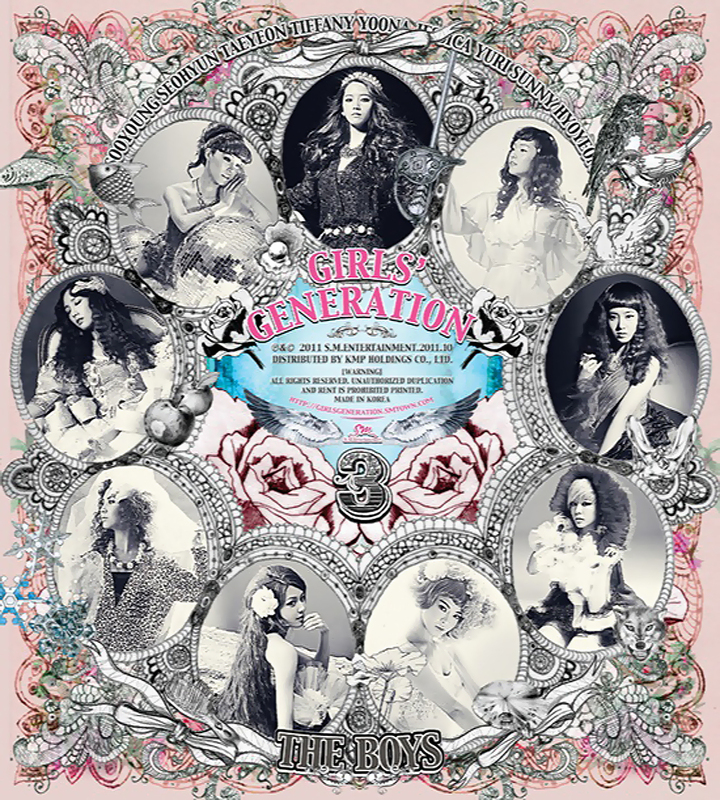 SNSD released a Japanese album earlier this year which has since seen tremendous success, selling over 850,000 copies – and that number is still growing. 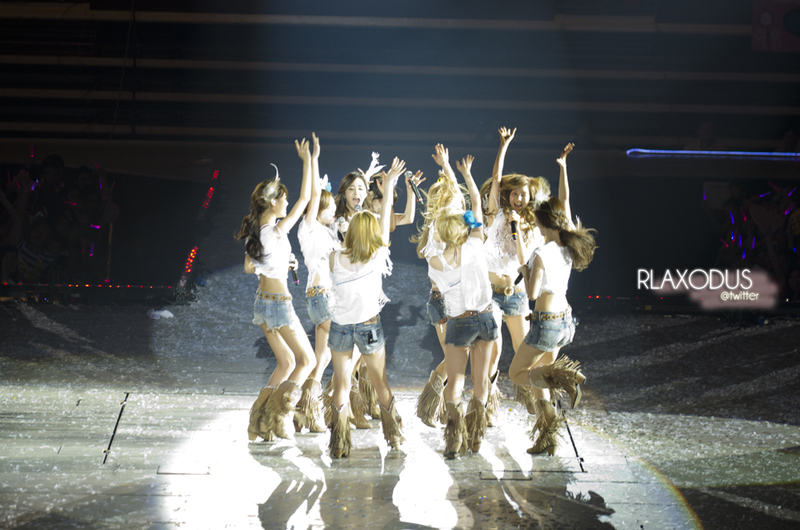 2011 Girls’ Generation Tour – Singapore! On December 9th and 10th, SNSD performed in Singapore for the third leg of their 2nd Asia Tour. On both nights, the Singapore Indoor Stadium was completely flooded with SONEs from all across Asia to see nine ladies do what they do best. Sunny has been cast as a voice actor for the animated film Koala Kid: Birth of a Hero.